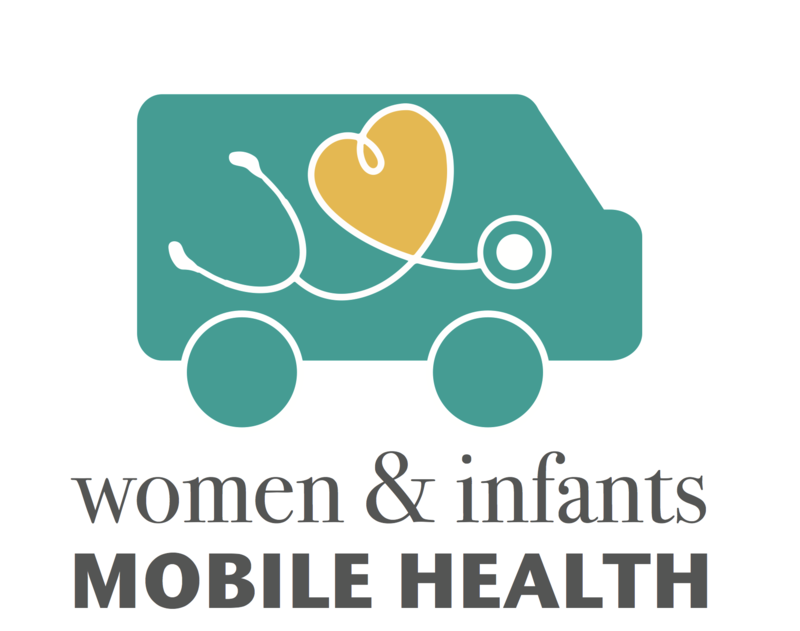 Cal Poly Center for Health Research and the NOOR Foundation are partnering to offer Women and Infants Mobile Health (WIMH). 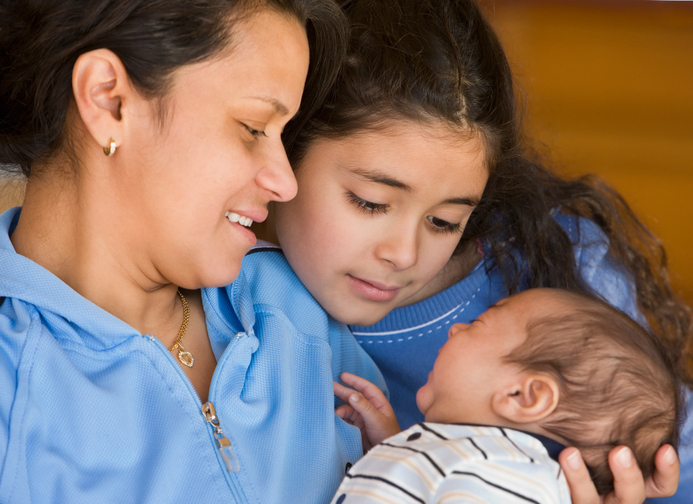 Our mission is to provide prenatal and newborn preventive and medical care to uninsured mothers and infants who lack access to care in the California Central Coast. Our vision is a world where all women and infants have access to high-quality medical care and preventive health services. 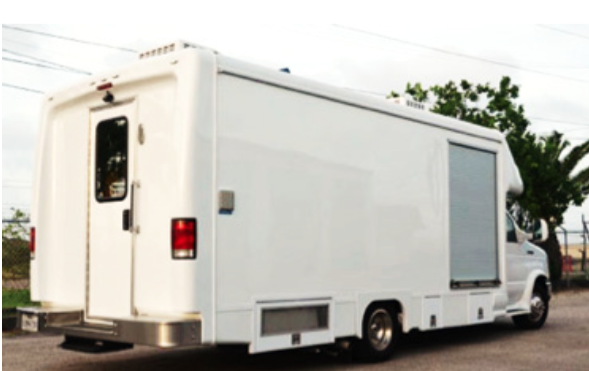 The Women and Infants Mobile Health Unit is expected to be delivered to Cal Poly at the beginning of Fall Quarter 2017. Family Health Research health promotion activities and research recruitment will begin in our target communities immediately. We expect to have brought on the Family Practice Residents in Spring Quarter 2018, followed by our partnering OB/GYN Residents during the following summer months. 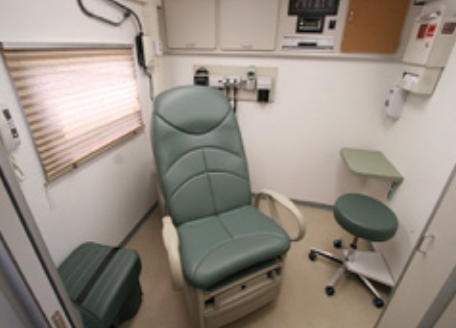 Students will be involved at each step, supporting the community and the medical Residents' work on the unit. If you are Cal Poly student that is interested in volunteering, please (click here).